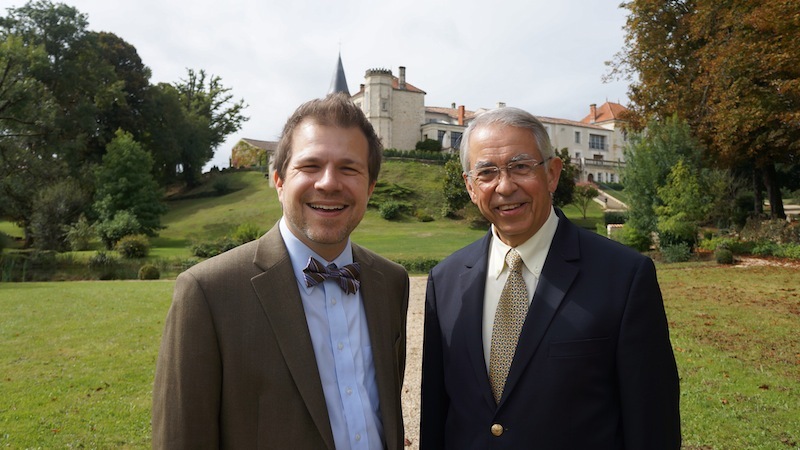 Watch the video above and travel to France with us as BourbonBlog.com‘s Tom Fischer interviews Jean-Paul Camus, Président du Conseil de Surveillance of Camus Cognac. Jean-Paul invites Tom to Château du Plessis, which is their family home. 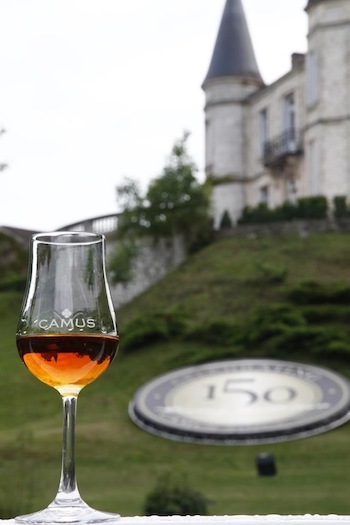 2013 is a significant year as Camus Cognac has been celebrating their 150th anniversary with many celebrations. Jean-Paul tells the story of the Camus Cognac family history as they are the largest independent, family-owned Cognac house and 5th largest worldwide. Over the last several years, consumption of Camus Cognac has grown in the U.S.A.
Not only do Cognac enthusiasts rave about the signature flavor of Camus, bartenders have also been creating an increasing number of cocktails with Camus. Travel with us for more spirited stories and videos by subscribing to our free newsletter here.